Confessions of the worst Christmas present ever received. The Glow Confessions: "The worst Christmas present I've ever received." Welcome to The Glow’s confession series. We post anonymous videos in which we share secrets from The Glow staff, as well as any submitted by you. The topic for each video could be anything: life, love, eating, snooping. Nothing is off limits, and no-one is revealed. Questionable Christmas presents: we all have our stories. 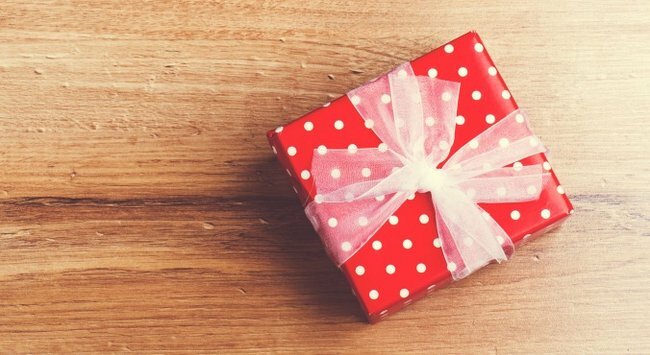 Despite the gift giver’s best intentions, it can be so difficult to say, “Thank you so much” with a smile on your face when all you feel is confusion. A blonde porcelain doll with the comment ‘I thought you used to be blonde’ when you’ve always been brunette? Sigh. In the latest series of The Glow confessions, eight women name and shame the most bewildering pressies they’ve ever found under the Chrissie tree — everything from embroidered coat hangers to street directories. What’s the worst Christmas present you have ever received?